I don't make cheesecake often, but when I do, I sure do it right. 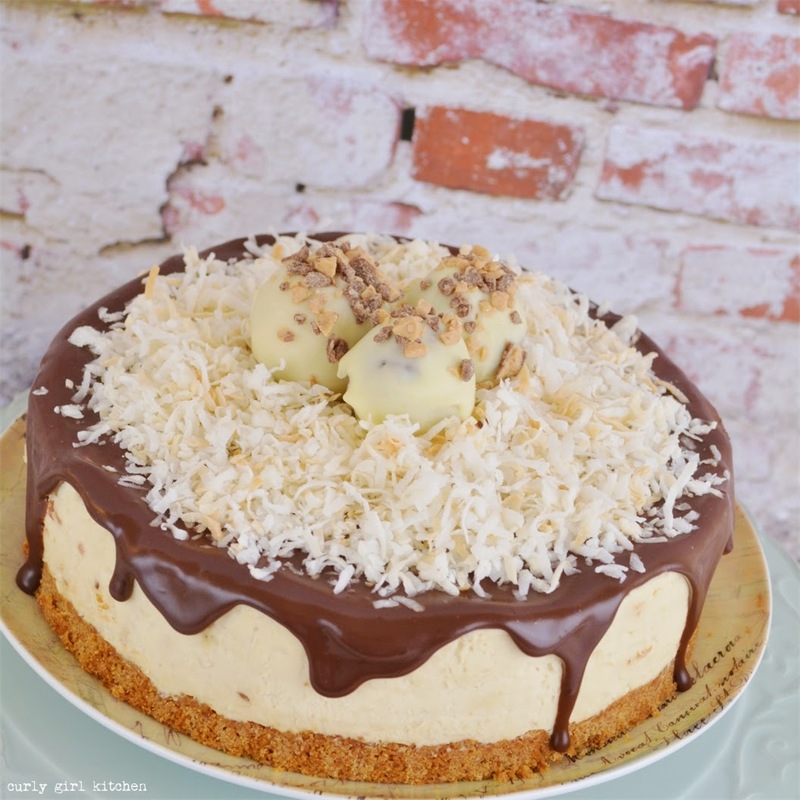 I was on a bit of a coconut kick for a while, loving its crunchy, sweet nuttiness when toasted, and the thought of toasted coconut folded into velvety, creamy cheesecake sounded purely decadent to me. Any occasion worth celebrating is worthy of making a beautiful, delectable treat, and this cheesecake just begs to be served for something special. 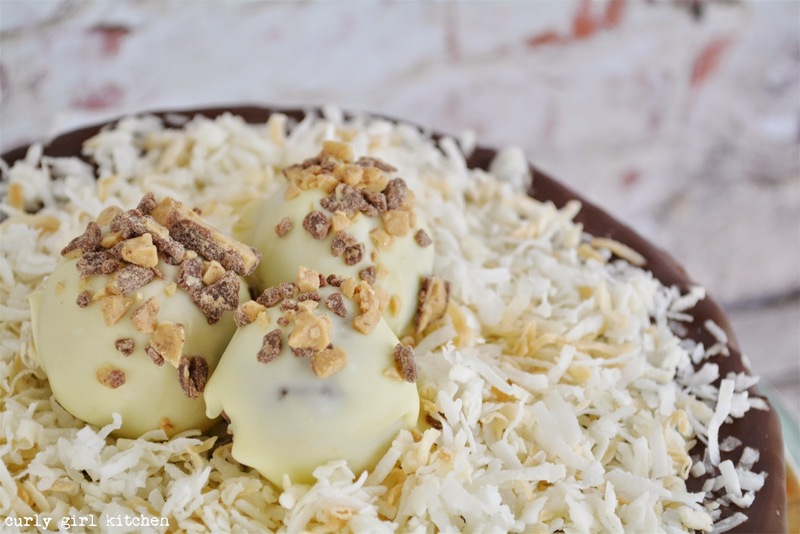 After pouring chocolate ganache over the cheesecake, I chilled the extra ganache, rolled it into truffles, and dipped them in white chocolate to garnish the top with a little toffee and more toasted coconut. 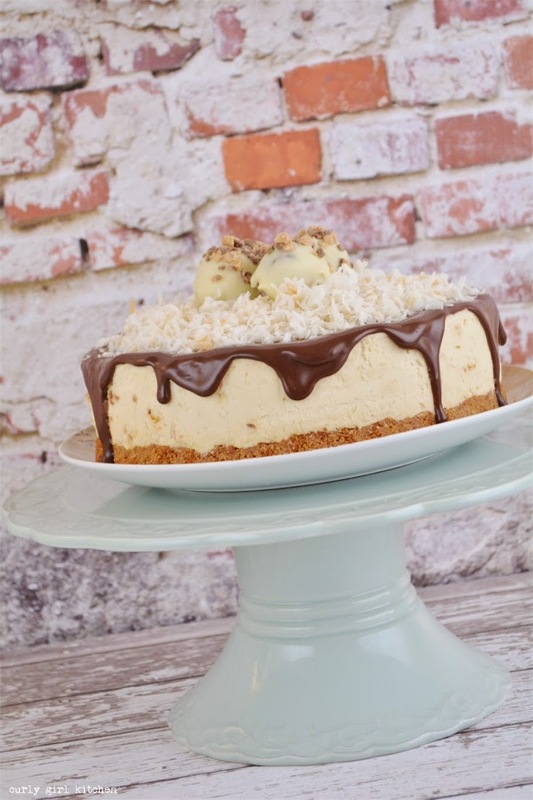 But what's really special about this cheesecake is that it's sweetened with not just sugar, but rather homemade salted caramel sauce. If you don't happen to have a batch of caramel already made, the thought of making caramel simply to add to this recipe might seem a little daunting, and I wouldn't blame you if you just added brown sugar instead. 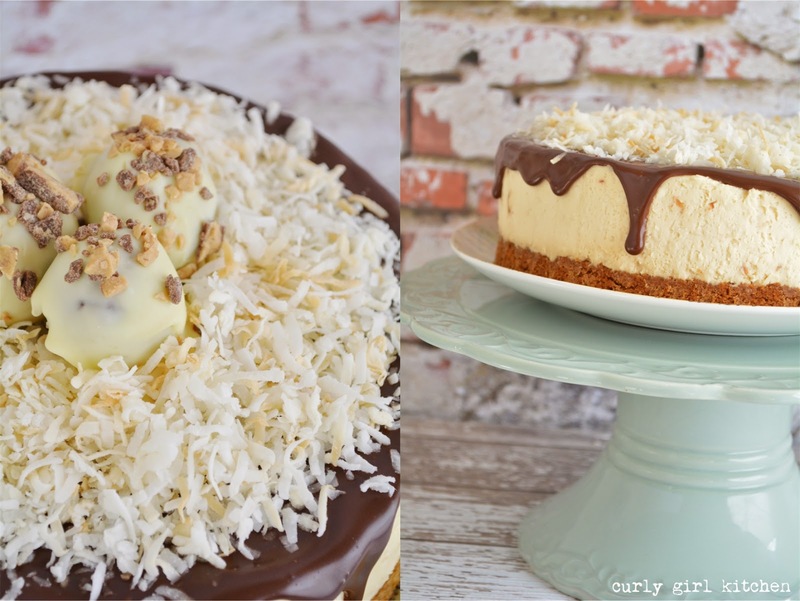 But then, you wouldn't be able to call it a Toasted Coconut Caramel Cheesecake, would you? Preheat the oven to 350. In a bowl, combine the crushed graham crackers, salt and cinnamon. Drizzle with the melted butter and toss with a fork until moistened. Press against the bottom of a 9-inch springform pan. Bake for 12 minutes, until golden brown and fragrant; set aside to cool completely. Pour 1/4 cup cream into a microwave safe dish. Add the gelatin and whisk to combine. 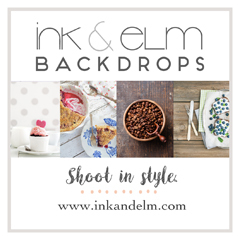 Let stand for 5 minutes; it will be thick and clumpy. Microwave on high for 30 seconds to completely dissolve the gelatin. Set aside. In the bowl of your stand mixer fitted with the whisk attachment, beat the remaining 1 1/4 cups cream at medium-high speed until soft peaks form. Add the caramel, cream cheese, vanilla and gelatin mixture and beat until smooth and thick with no lumps. Fold in the toasted coconut. Spread over the cooled crust and smooth out the top. Cover with plastic, and refrigerate for 4-6 hours, or overnight. Finely chop the chocolate and place in a bowl. In a small saucepan, warm the cream over medium-low heat, just until it begins to simmer around the edges. Remove from the heat and pour over the chocolate; let stand for 3 minutes. Stir with a spatula until smooth and shiny. 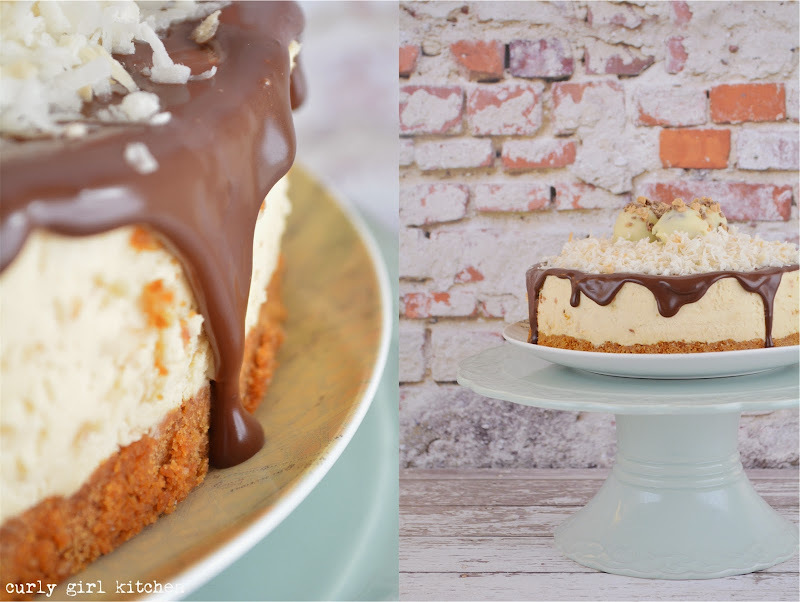 Remove the sides of the pan, and set the cheesecake on a serving pedestal. 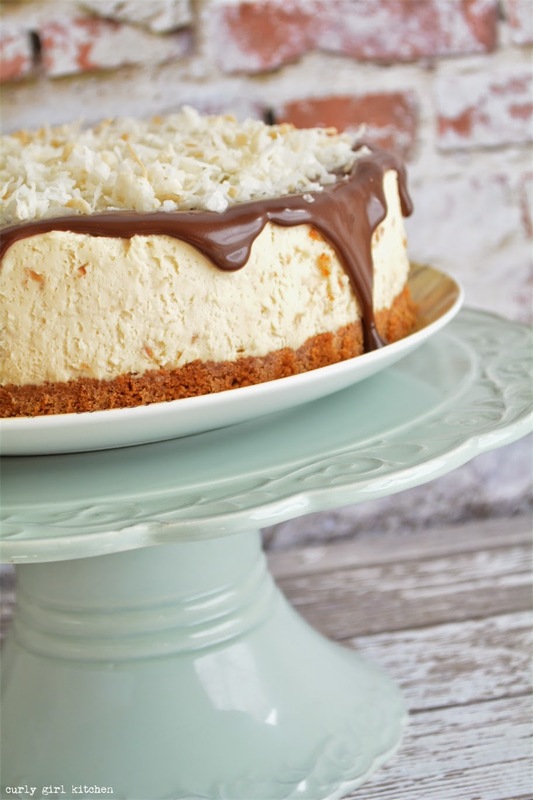 Pour the warm ganache over the cheesecake, letting it drip over the sides, and sprinkle with more toasted coconut. The ganache will set in about an hour at room temperature.